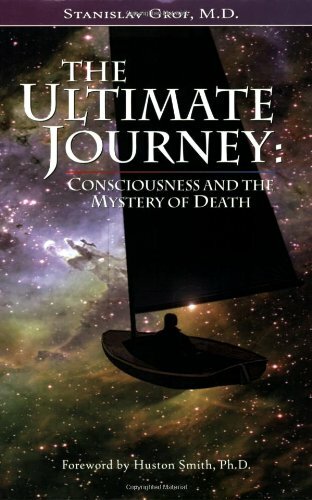 What is the near-death experience? If one strictly studies this phenomenon through mechanistic science, they would say that it is a byproduct of physiological reflexes of the brain and body. Chemical reactions and depletion of oxygen to the brain are just some of the possibilities that causing the experience. The mystical or spiritual vision one sees might only be mere hallucinations. 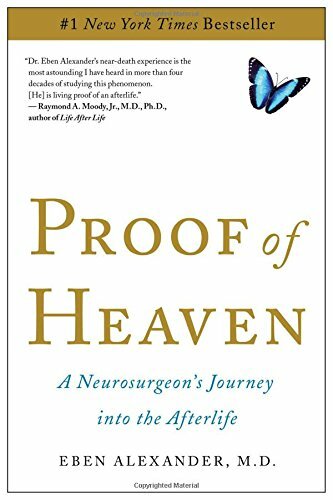 After experiencing a near-death experience, I believe that there might be more to the phenomenon than how it is explained by science. This is not to discredit the standing theories, but this is just my opinion about the subject experience. There was a feeling that I went somewhere. Not physically, but spiritually went somewhere. I felt the presence of some divine force in those last moments that told me everything is going to be ok. I believe it is simply a transition phase, from one life to another. 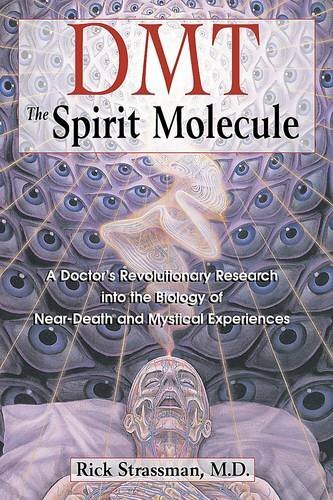 The NDE is complex and the imagery can vary depending on a person's cultural background. Some see angels while others may see other types of deities. Some may not see anything, but have a strong "felt" experience, which is what I experienced – a deep knowing in my bones and spirit. Is there an Afterlife? As I was slowly losing consciousness from my ruptured spleen, I began to experience an overwhelming feeling of peace and comfort. At first, I was afraid to let go and accept that death was real. As the pain in my body increased, and the blood stopped flowing through my veins, I began to let go more and more. Something or someone spoke to me and told me that, “Everything will be ok.” I had a feeling that I needed to let go and accept what was happening. The voice again spoke, “This physical life will cease to exist, but your soul and spirit will continue on. This is just a transition. You are going home. You are going back to the stars where we all come from.” I closed my eyes and prepared for the journey. The doctors were yelling at me not to close my eyes or to fall asleep, but the beauty and comfort that surrounded me was too entrancing. The concept of leaving this Earthly body and going back “home” felt so comforting. During those last moments, I surrendered and let go. 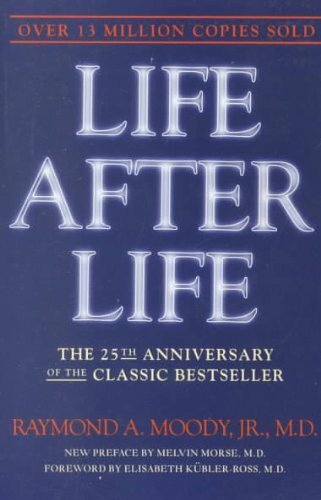 It is difficult to say if there is an afterlife or not because it is such a subjective experience and material science cannot prove whether alternate realities exist, but from my experience, I feel like there is. Death tapped me on the shoulder and told me that I would be going home. It told me that all life returns to its source. I believe there is much more to life than this physical reality, but that is just my humble opinion. What do you think? Letting Go & Surrendering to the Process: The doctors and nurses rushed to save my life, which I am thankful that they did or else I would not be writing this today. In those last moments, I decided to let go and surrender to the process. When I fought the process, I began overwhelmed with fear and anxiety. In general, it is hard to let go and surrender to the process of life. I’ve been learning over the years that this is important. Life is not stable. It is not definite. It is not as concrete as we think it is. The beliefs and cultural/personal narratives that we tell ourselves are constantly changing. Sometimes we must learn how to let go of who we are to really appreciate life. It is difficult. I still struggle with this. It is a practice. And it takes a lot of discernment. There is a fine line between letting go and fighting for what you believe in. Stand Up for Your Experience & Stop Seeking Approval from Others: We give our power away when we let others dictate our experiences and tell us what it is or what it should be. After suffering a near-death experience, I began seeking answers. I began giving my power away to others because I thought others had the answers that I was looking for. I looked at science, which disappointed me – it made me feel like my experience was just biological and physiological reflexes and reactions. It took the spiritual experience out of the equation. I looked at spirituality and religion, but felt like some beliefs were too dogmatic and did not align with what I had experience. Both disciplines seemed too authoritarian. This left me feeling stuck between two realms and often left me feeling confused. Recently, I’ve been learning more about standing up to my own experience and giving voice to it. In the end, you are the only person that has control – life is an experience for you. The Universe is Inside of You: As I was slipping away, I slowly felt myself turn inward. I was having an outer-body experience at the same time. For example, I felt like I was the other room where the doctors were controlling the CAT scan machine. I was all over the place. Even though I was above my body at times, I began turning inward. There is always the idea that the soul or spirit travels outside. We look outward for the answers to our questions. But what if it is about turning inward? When I closed my eyes, I felt like the entire universe was inside of me. I felt peace, comfort, bliss, love, and awe. All if it, is inside of me. Next time you are seeking answers to your questions, try looking inside – you may be surprised what you may find in there! Psychosis or Reality? People who usually come back from the other side have intense emotions and sensitivity to the world around them. Life can sometimes become a mythical narrative or story. People who survive death sometimes come back with a feeling that they have a purpose. They report that they "came back" because they have a mission or to wrap up some unfinished business. While it may seem somewhat crazy, or symptoms of a budding mental disorder, there is something profound in these emotions. For thousands of years, the ones who danced with death came back and guided societies with their visions of the afterlife. Now, societies demonize these experiences and call them hallucinations and pathologize the experience. Why is this? I felt confused when I woke up in the emergency room. I could not figure out why I was still alive. Over the next few months, I had a feeling that I had to come back – that I survived for a reason. The message was not clear, but over the years it has been coming together in small pieces. Is it crazy to feel so connected to life and a purpose? I do not think so. I think it is kind of crazy to not have a purpose to live. If you feel disconnected from life and feel that it is lacking meaning or purpose, I encourage you to do some more exploring. It is out there – waiting for you to find it. Exploring Spiritual Emergencies and Extraordinary Experiences.